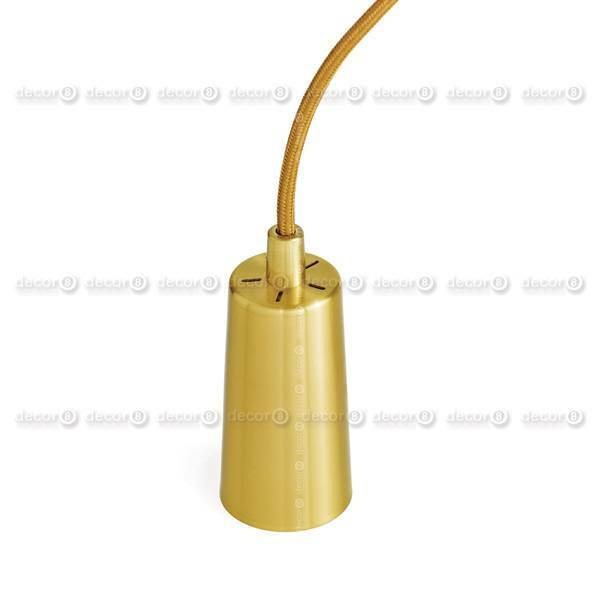 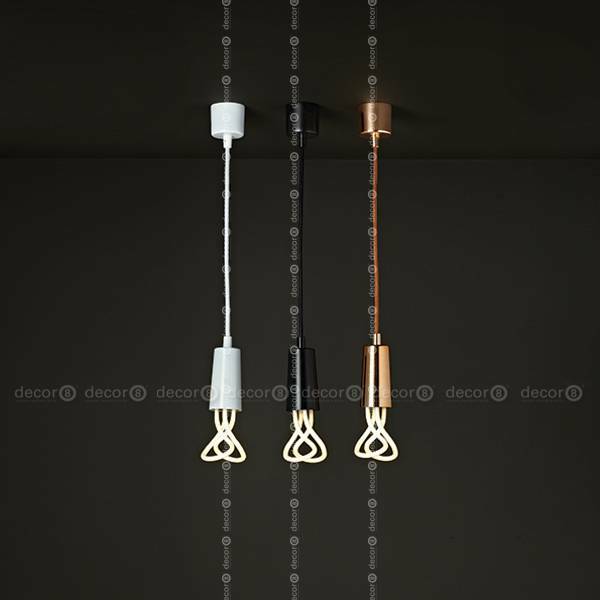 The Baby Drop Cap Pendant is a tailor-made accessory for Plumen bulbs - the Drop Cap covers the lamp holder, framing Baby Plumen bulbs perfectly. 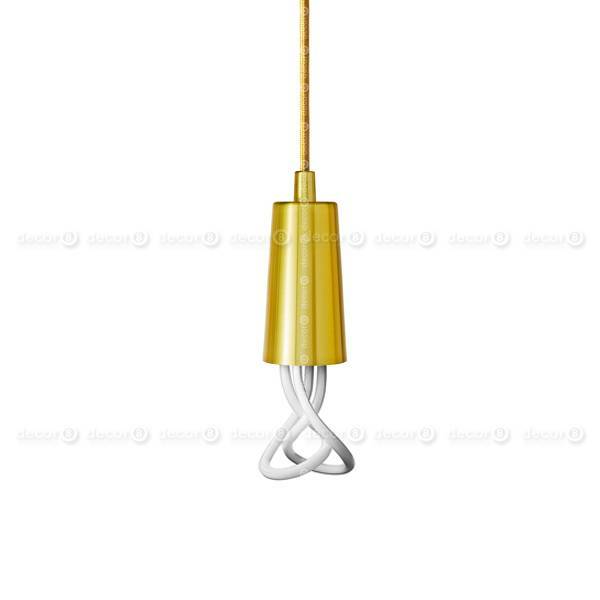 The Baby Drop Cap Pendant comes with a painted metal ceiling rose, lamp holder, drop cap and also contains 2m of matching fabric cable. 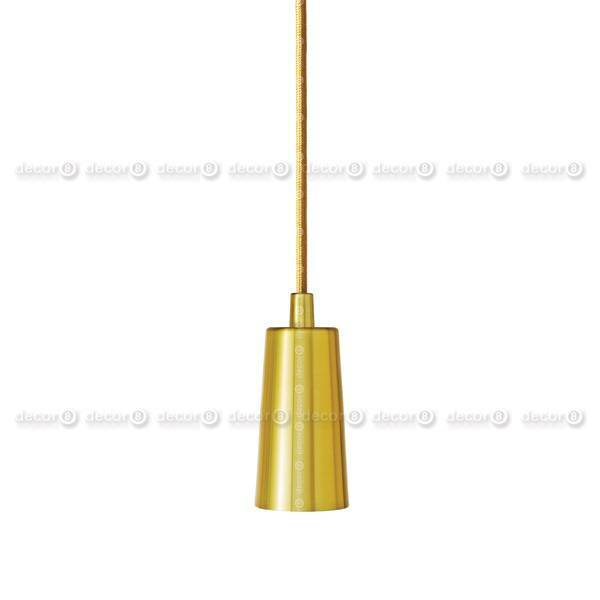 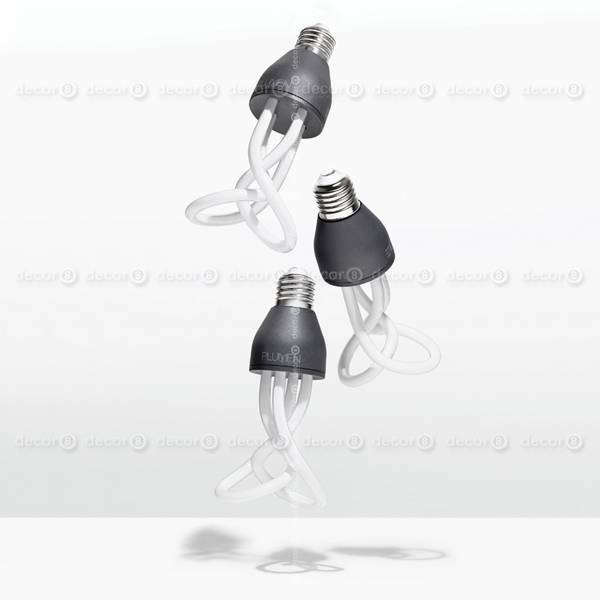 It can be installed onto any ceiling and the cable length can be adjusted to your preference. 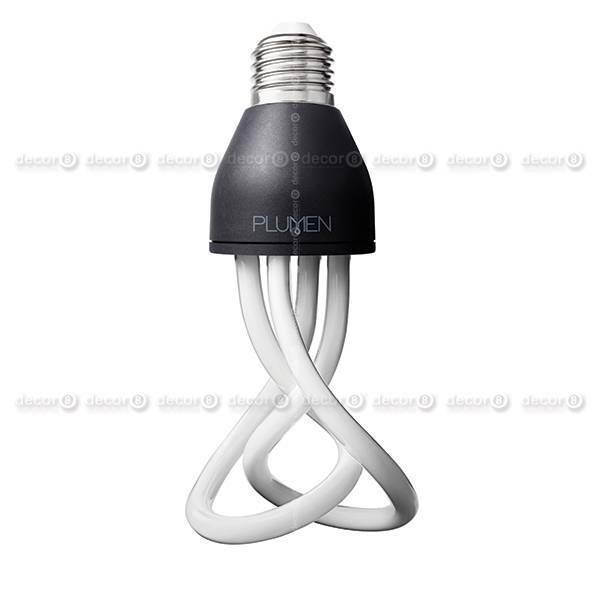 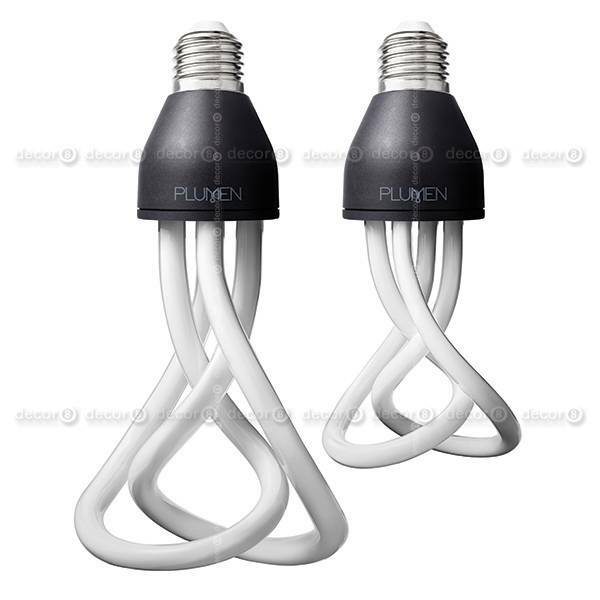 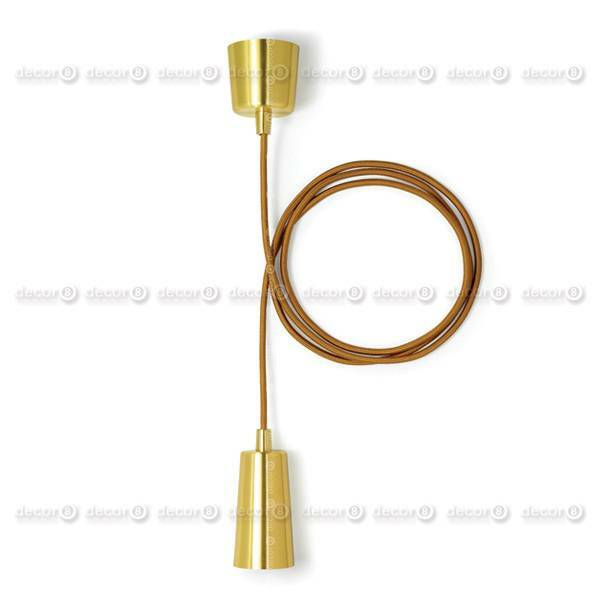 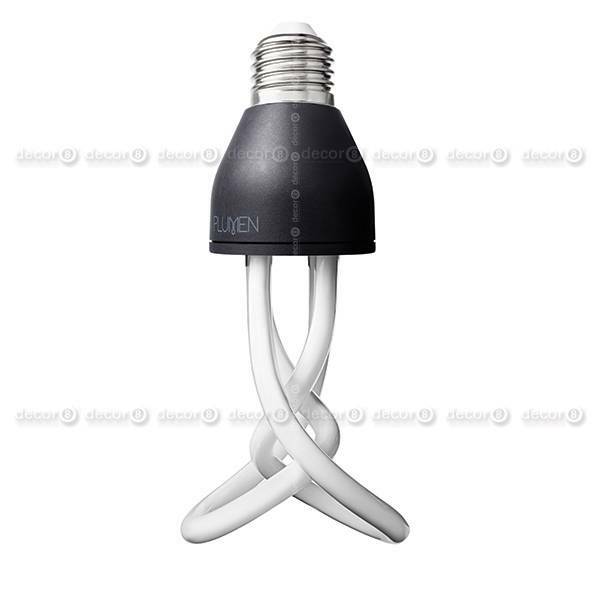 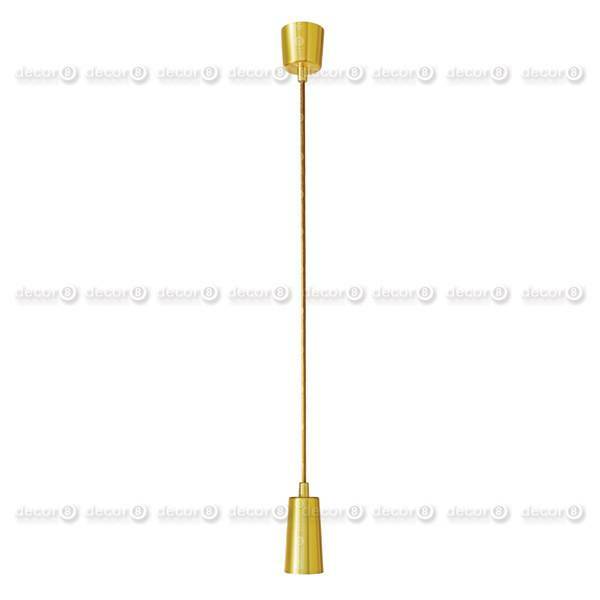 This product is only suitable for screw fitting Plumen bulbs (E26/E27). 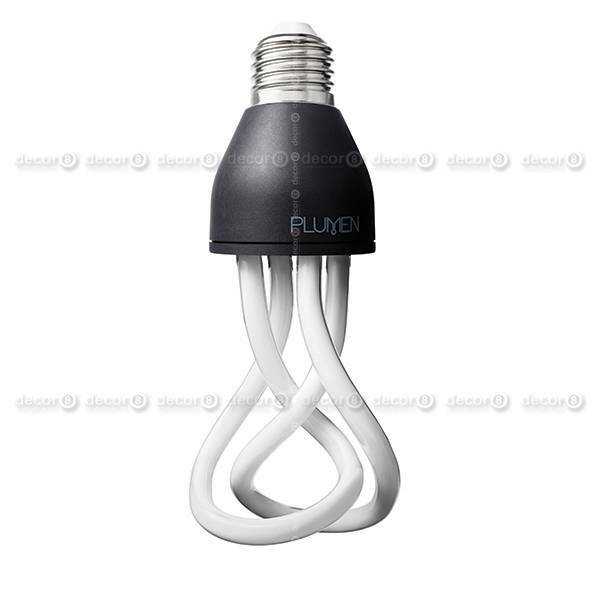 Includes one Baby Plumen Bulb.